Singer and song writer, Wizkid took centre stage alongside Canadian rapper, Drake at his 02 Concert in London. Drake is currently on a world tour and so held the London leg of his show at 02 Arena, where he surprised fans by bringing out Wizkid. The artists performed their hit song for the first together “Come Closer” and also performed “Soco” as well. 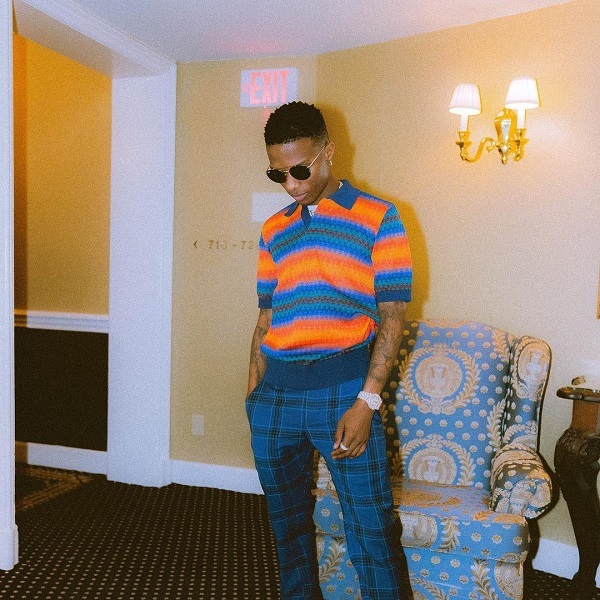 Wizkid just wrapped up his Canadian tour and also teased his fans with new music.